Online shopping has grown so much in the recent years. Ever since online shopping becomes popular throughout the world, I would rather sit on my computer and get my stuffs ship to my door step with just a few clicks. It's so convenient, provides faster delivery, free shipping, easier return policies, and you can also earn cashback or points while you make a purchase from a website. 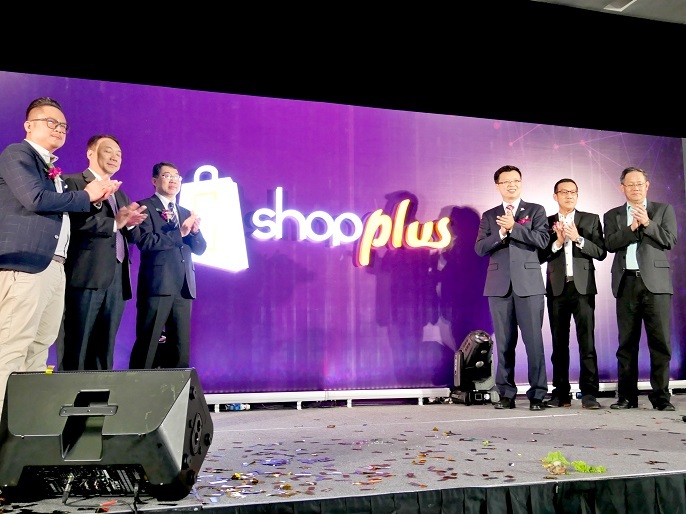 Today, we have a new digital retail space from Shopplus, which provides us an advanced shopping experience with a shorter time for Taiwanese products and the potential to be part of the growing e-commerce market in Malaysia. 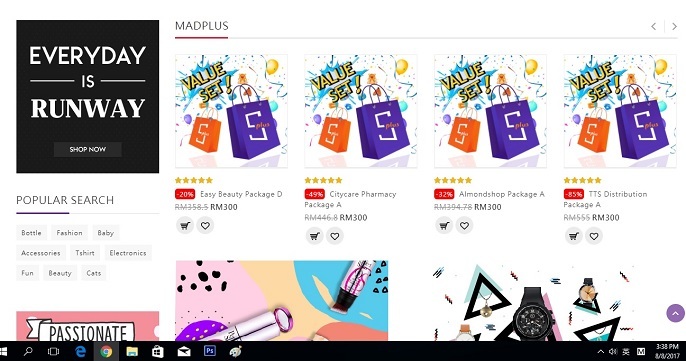 Shopplus is a new system brought from Taiwan where users can own their personal online shops in Malaysia, without investing a huge amount of time and money. It's also a shopping platform to let everyone shop, share, and earn through the economy sharing system. In other words, Shopplus is not only a shopping website for you to shop and earn points, it also helps you to built your own business platform to start up your business! As an entrepreneur at Shopplus, all you have to do is to share your products with Shopplus and Shopplus will do the back-end work of stock keeping, marketing, photography, advertising, parcel shipping and customer service. And as a shopper at Shopplus, you just need to shop, share your purchased products on social medias, and earn rewards and cash points for your online wallet. Shopplus is a new platform, whereby they now have over 200 merchandises and about 10,000 products available on their website. They are expanding and growing with more products and brand portfolios to cater to a wider range of customers. The current 7 major categories with various brands include fashion, digital & electronic goods, home & living, sport & leisure, health & beauty, baby & kids, and automotive. Madplus is another highlight of Shopplus because you can purchase some packages at cheaper price than the original price. Instead of paying RM382 for the Papa Recipe Whitening Honey Mask Pack, Papa Recipe Bombee Honey Mask Pack and Jayjun Collagen Skin Fit Mask Pack, you only need to pay RM300 for the whole easy beauty package. 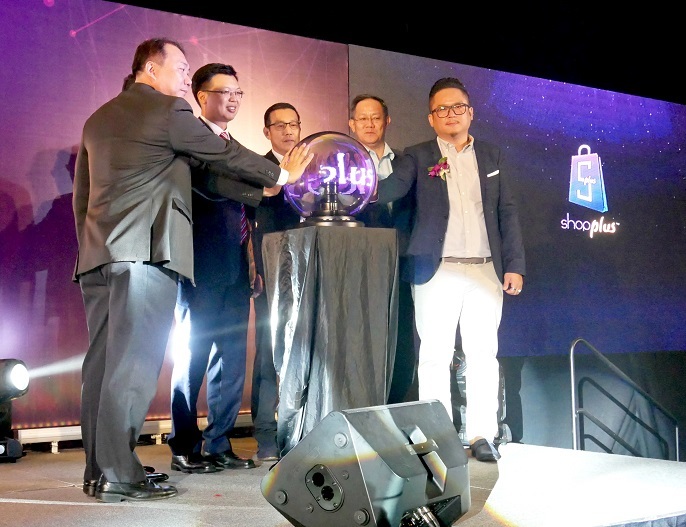 Shopplus provides the best of both sides; with Taiwan having a matured e-commerce platform bringing in their experience, and expertise to Shopplus, and with Malaysia makes up a team that provides an extensive local insight of the marketing and retail industry. 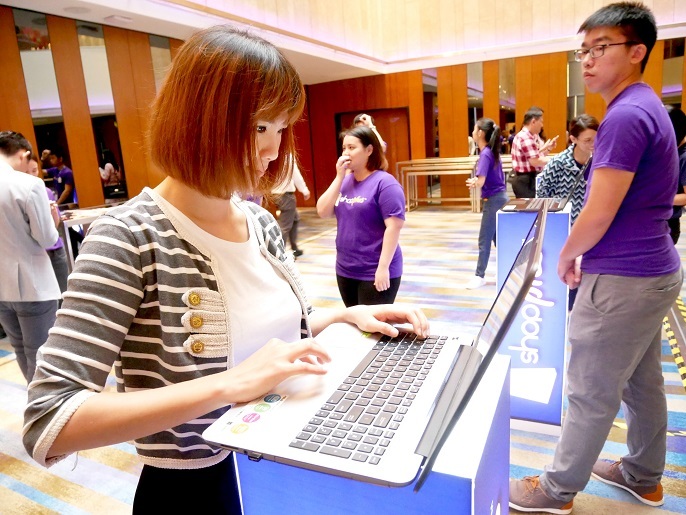 According to Mr, Cheng Chun Fu, the chief technology officer of Shopplus, Shopplus is the first on-the-go system with three-tiered reward structure in Malaysia. 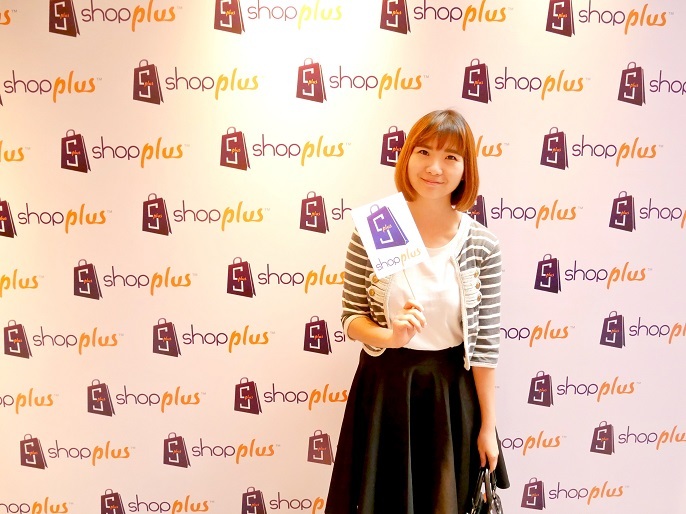 In Short, Shopplus provides more than just a convenient shopping experience. Once again, congratulations and best wishes on Shopplus grand launching!